German conglomerate BayWa, which owns New Zealand’s largest fresh produce exporter by volume, T&G, has underlined its commitment to developing sales of its own European apple supply in the emerging markets of Asia with the recent opening of a new branch office in Thailand. Based in Bangkok, the office will play a key role in helping both T&G and BayWa develop fruit sales to the Thai market, adding to an Asian network which is already capitalising on growing demand in other countries such as Vietnam and Malaysia. Next week, BayWa’s German apple export business will exhibit at the annual Asia Fruit Logistica trade show for the first time, targeting growth in Asia for its wide range of traditional and modern apples – including branded varieties like Kanzi and Kiku. And, as reported in the New Zealand Herald earlier today, T&G is sending a large contingent of 60 people – including staff from New Zealand, Australia, Thailand, Singapore, Japan, China, UK, North America, Belgium, France, South Africa, Chile and Peru – to the Hong Kong event, apparently reflecting Asia's continued growing importance in terms of increasing export sales. 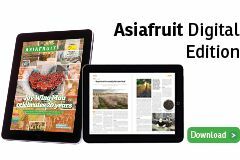 Chief executive Alastair Hulbert told the newspaper that the company was now partnering with apple growers in France, UK, US, Italy, Spain, Australia and New Zealand to meet increasing demand for the fruit in Asia. 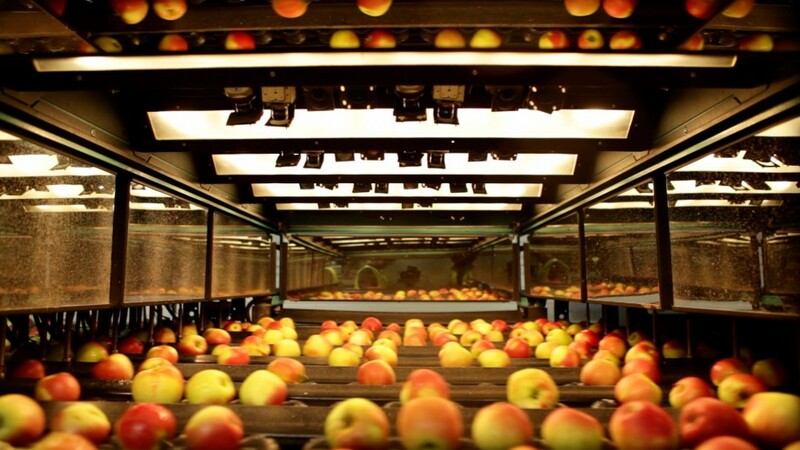 Although commercial opportunities for German apples in Asia remain limited due to slow progress breaking down phytosanitary restrictions, BayWa itself is determined to extend its market position as a solid, trustworthy and capable partner in the fruit trade. However, the length of time being taken by the German government to secure better access to Asian markets is certainly a source of some frustration. Speaking in the September 2016 issue of Eurofruit, the company’s fruit division general manager Christiane Bell lamented the lack of speed with which progress in opening new trade routes had been achieved. “Unfortunately, market opening measures on governmental level are very slow,” she commented. Despite this challenge, however, BayWa continues to work with the German government to achieve breakthroughs in various emerging Asian markets, including Vietnam, Thailand and China.